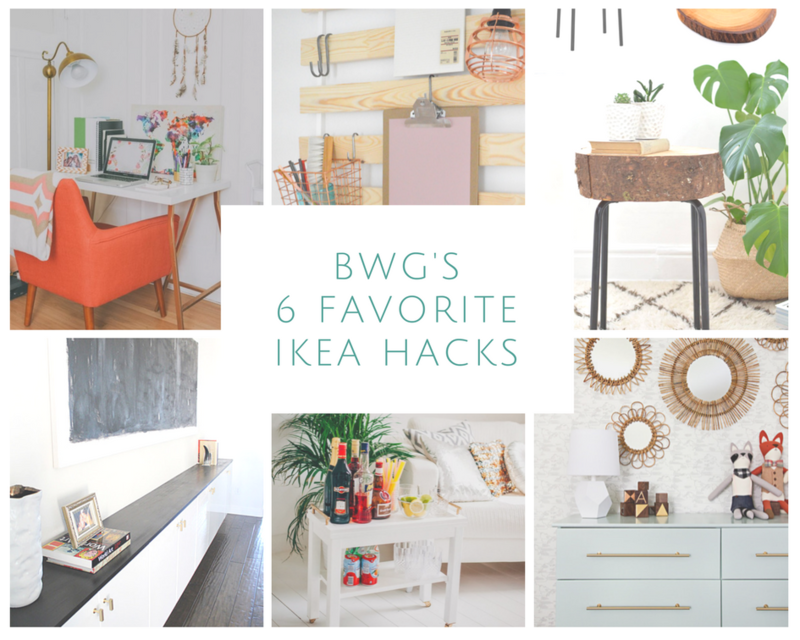 I’ve done countless IKEA DIY projects in my house because look what the results can yield!! Plus, I’m cheap. And kind of proud of it? Yes, I am. I’m CHEAP! Here are some amazing projects for your home with minimal dollar dollar bills required. I’ve scoured the inter-webs and found my six faves. Pretty genius.